The story of how Estonia won its freedom through decades of Soviet occupation through singing. They had no weapons, just their hope and their voices. Estonia s coveted position between Europe and Russia has lured wave after wave of occupiers. The nation s darkest chapter, though, dawned in 1939 with the arrival of the Soviets. It seemed this time that the Estonian nation might vanish completely; yet the Estonians waited, and fought, and sang and ultimately, survived. 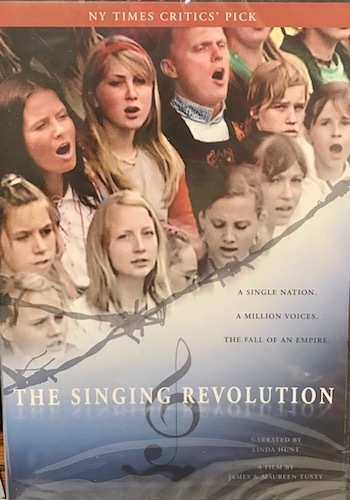 THE SINGING REVOLUTION narrates the remarkable story of this tiny nation s struggle for independence, illuminating how the Estonians kept their identity alive even under the oppressive weight of the Iron Curtain through a rich tradition of song. Here, people have joined voices for centuries, and their Laulupidu an immense song festival offered glimmers of Estonian culture and connectedness in even the bleakest periods, proving to The Singing People that their national spirit still smoldered. When the Soviet nation finally began to crumble in the 1980s, the Estonians saw their opportunity: free speech became song, and song became a soaring anthem of independence. 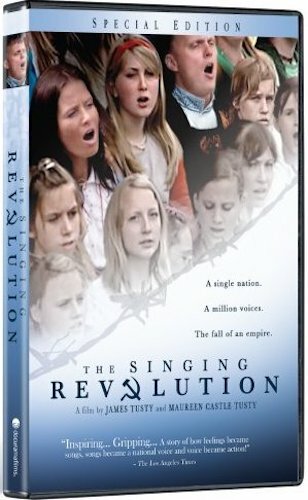 Dramatically capturing the spectacular beauty of Estonia and the overwhelming sea of people and sound that brought this nation together, THE SINGING REVOLUTION celebrates a people who revolted with no weapons but their songs, no force but their unstoppable dream. “Most people don’t think about singing when they think about revolutions. But in Estonia song was the weapon of choice when, between 1987 and 1991, Estonians sought to free themselves from decades of Soviet occupation. 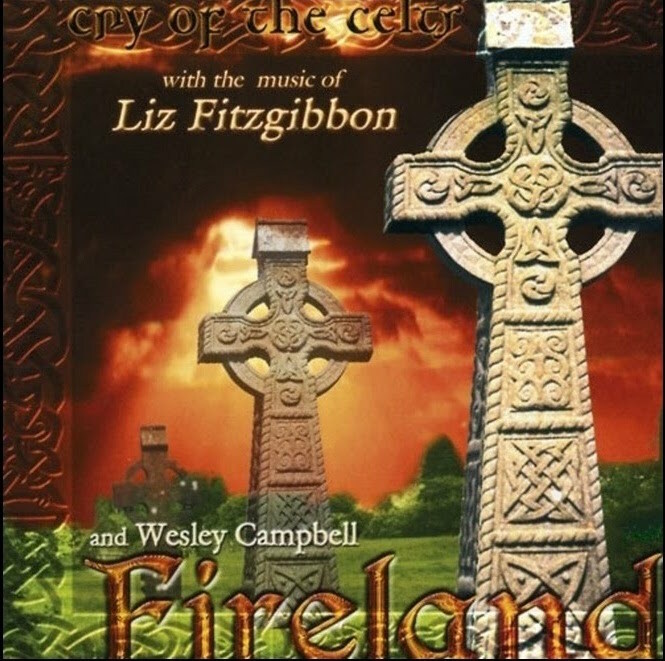 During those years, hundreds of thousands gathered in fields to sing forbidden patriotic songs and to rally for independence. The Singing Revolution documents how the Estonian people regained their freedom and helped topple the Soviet Union along the way. We learned of the Singing Revolution while teaching filmmaking at an Estonian university in 1999. 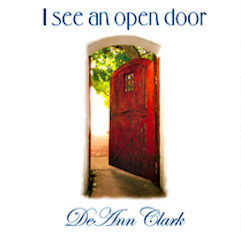 We not only were amazed by the story itself, we were amazed that we knew virtually nothing about it. Unarmed people facing down tanks; 300,000 people singing forbidden songs under the eyes of Soviet authorities (even the Soviets couldn’t figure out how to arrest people for simply singing); incredibly clever parliamentary and street theater maneuvers that vexed Moscow at every turn (including working within the Soviet system to officially make the hammer and sickle an illegal symbol in Estonia, implemented while still occupied by the Soviet Union!). We called all our friends to ask if they had ever heard of the Singing Revolution. Virtually no one had. And even those who had heard the phrase knew close to nothing about what had actually happened. We looked at each other as husband and wife (which we are as well as filmmakers) and said, “This story has to be told.” And if not us, who? If not now, when? And so we embarked on a four year journey trying to understand what was behind the miracle of this bloodless revolution. This is not a history film. It is not even an Estonian film. It is an inspirational film. Although Estonia’s occupation began under the most murderous and oppressive means by both Soviets and Nazis, not a single person was killed during this 4-year revolution, and the strategies used to achieve this were just brilliant. 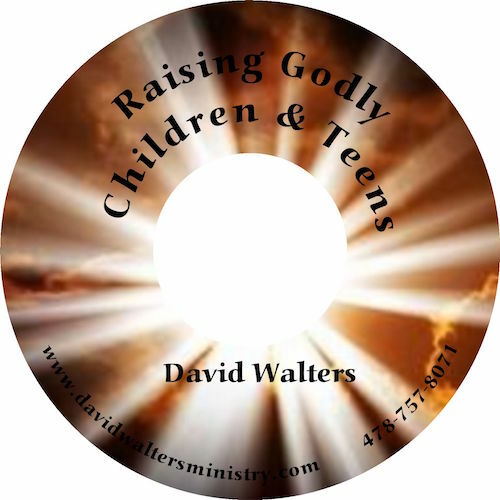 David vanquished Goliath without even the use of a slingshot, and yet no one knows about it. Ironically, had people been killed during this revolution, it probably would have received press attention. We think the fact that no one was killed kept the story out of the international news. From 1940-1946…in just six short years…Estonia lost more than 20% of its population through successive brutal occupations by Stalin, then Hitler, and then Stalin again. They suffered a persistent attempt at genocide…by direct executions at first, by population dilution second, and then by an attempt to wipe out all symbols of the nation of Estonia. And yet, the people survived…and when their moment came, they seized it. They seized it and won a victory for all of humankind. If this were fiction, you wouldn’t believe it. But we have the footage to prove it. The Singing Revolution took place in the late 1980s, and it was documented. There is no argument. Creating “The Singing Revolution” changed our lives. We learned a lot about what humans are capable of enduring, and what they are capable of achieving, under the most horrible of circumstances.